By (author) Christopher Alexander , By (author) Etc. You can use this book to design a house for yourself with your family; you can use it to work with your neighbors to improve your town and neighborhood; you can use it to design an office, or a workshop, or a public building. And you can use it to guide you in the actual process of construction. After a ten-year silence, Christopher Alexander and his colleagues at the Center for Environmental Structure are now publishing a major statement in the form of three books which will, in their words, "lay the basis for an entirely new approach to architecture, building and planning, which will we hope replace existing ideas and practices entirely." 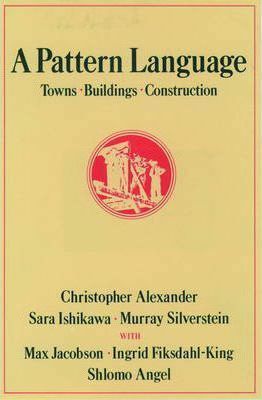 The three books are The Timeless Way of Building, The Oregon Experiment, and this book, A Pattern Language.